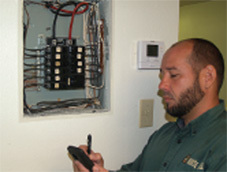 Jason is a graduate of House Call Training Institute. 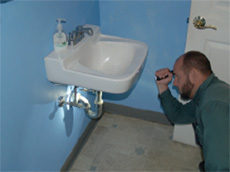 He is a licensed home inspector in AL and LA and has successfully performed countless home inspections. 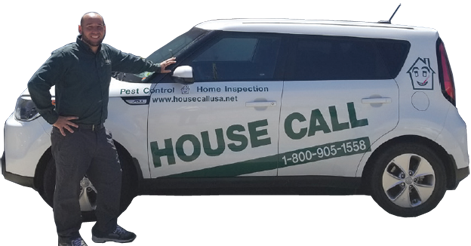 He is a full member of the National Association of Certified Home Inspectors (NACHI) and is eager to educate his clients about their home and its systems. As the son of a contractor Jason grew up in the construction industry. Working alongside his father he gained invaluable insight in all phases of the construction process. He attended Middle Georgia Technical College studying building construction and is a type 1 certified HVAC technician. 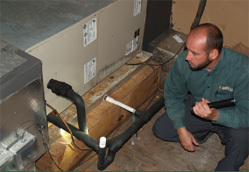 This experience has led Jason to become a very detailed oriented home inspector. Jason speaks fluent Spanish and his experience has led him to provide the highest quality of home inspections for his clients.